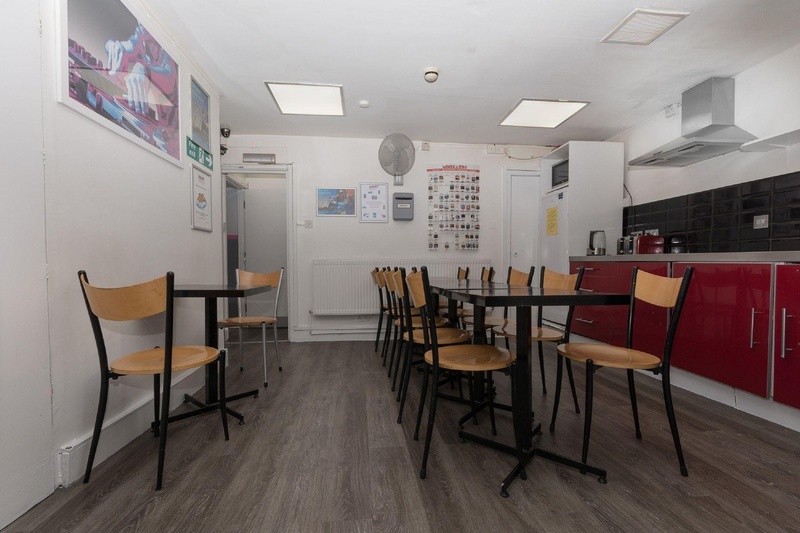 Offering the perfect base from which to explore the essence and intrigue of the area, this hostel takes great pride in its ease of access to a host of local attractions. 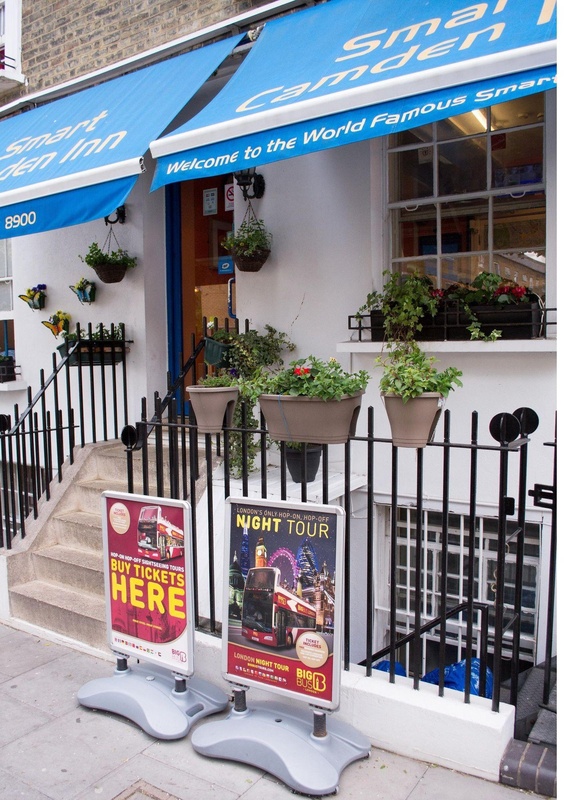 Within a short distance, guests can enjoy the captivating surroundings of Camden, as well as a host of local dining, shopping and entertainment venues. Guests will appreciate the spacious, tastefully-decorated rooms, where a soothing ambience of tranquillity awaits. 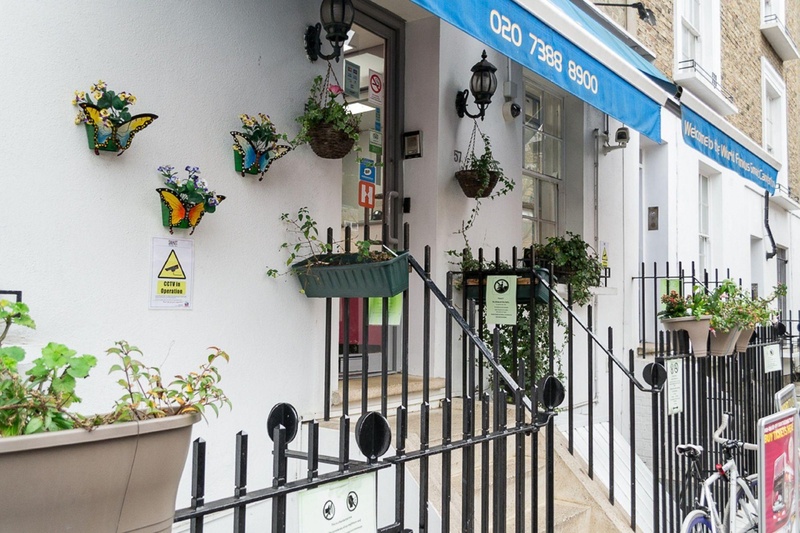 Ideal for guests wishing to explore the surroundings, as well as those seeking a relaxing setting in which to unwind, this hotel offers a central location with professional service. 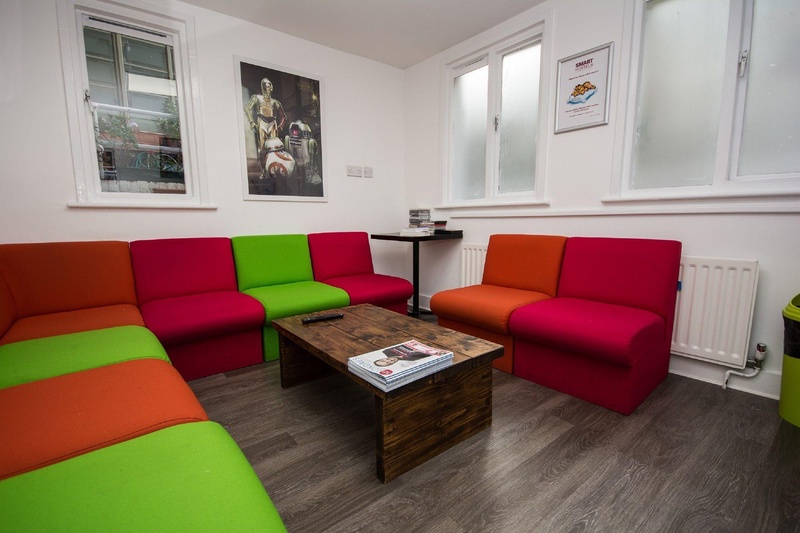 This hotel is ideal for backpackers and leisure travellers alike. Close to Camden town tube. 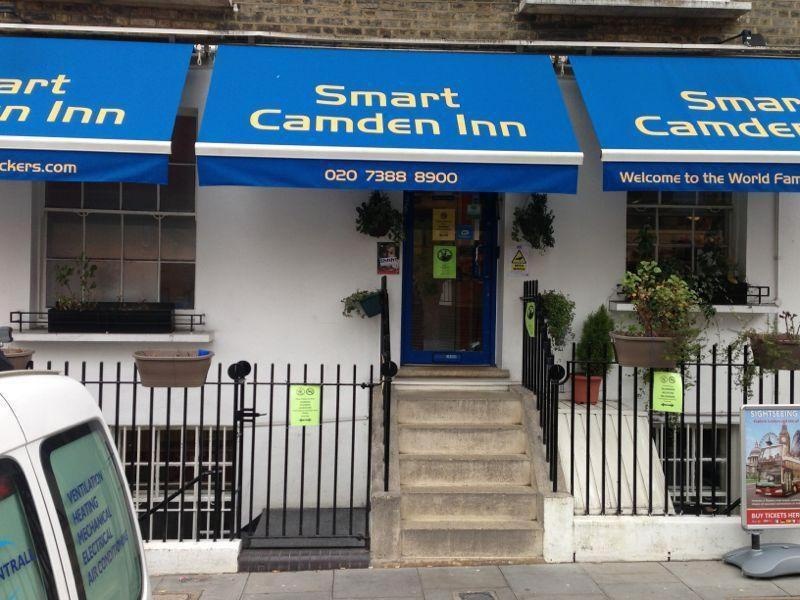 Close to camden market. Amazing location. Fair budget hotel. Located near shopping areas and has easy access to public transportation. Correct Wifi connection. Free wifi. Fast wifi. Fantastic staff. Staff were friendly and helpful. Friendly cleaning staff. Petit dejeuner gratuit. Have breakfast included. Very small kitchen breakfast. Modern decor. Helpful during all our stay. Made me feel like home. No sheets etc. Stained toilets. DIRTY mattress. No sheets etc. DIRTY mattress. Very little room to move.